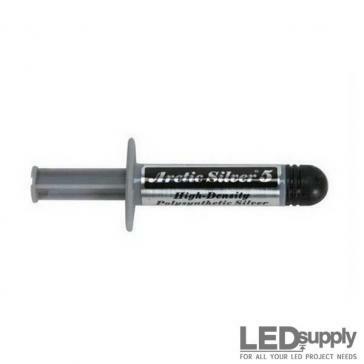 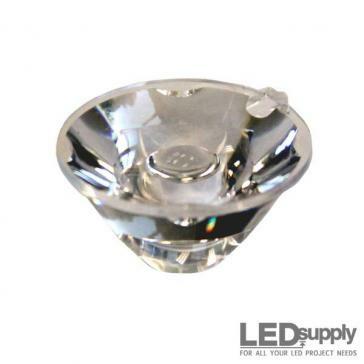 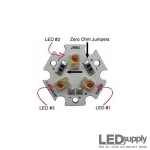 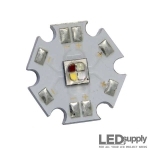 These High Power LEDs utilize Red, Green, and Blue emitters on an LED star (MCPCB). 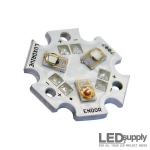 These three colors are capable of mixing and changing the output to any color imaginable by just controlling the intensity of each diode. 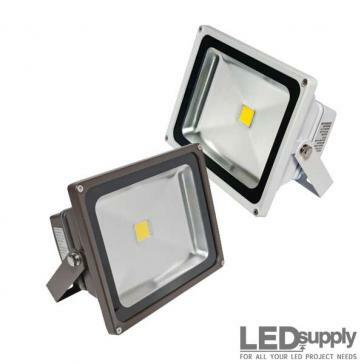 Pair these with a controller and you can build a pretty impressive light capable of changing to any color, whenever you want. 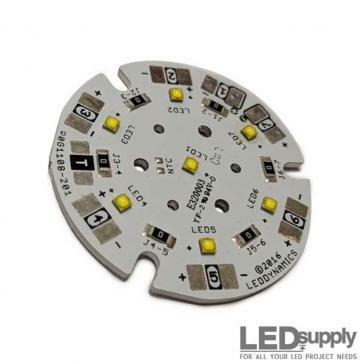 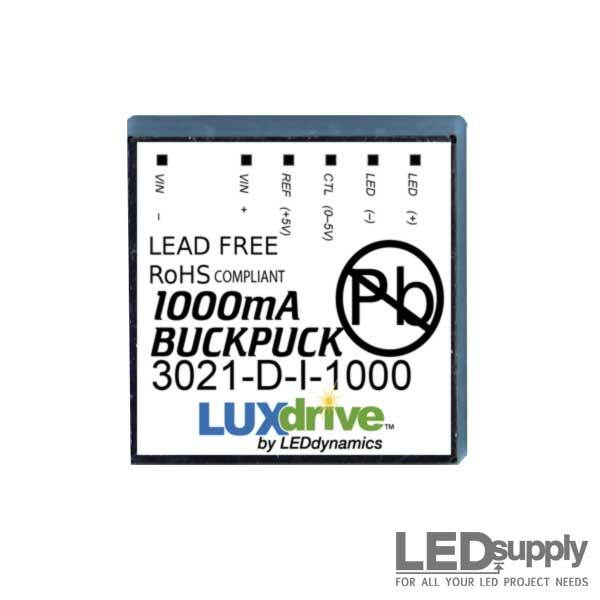 Mix & match any Luxeon Rebel LEDs on a Triple (3-up) LUXdrive 20mm star MCPCB. 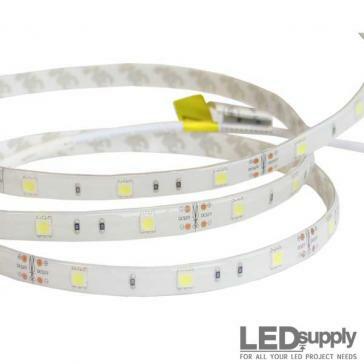 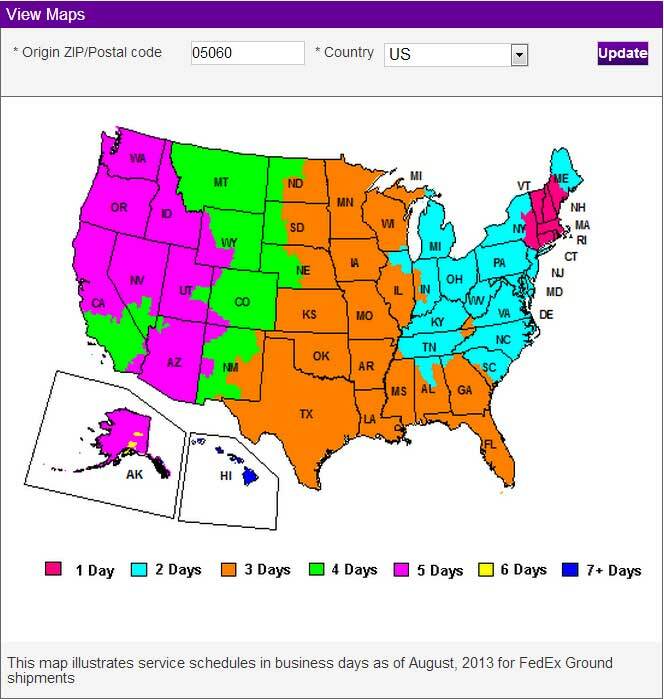 Choose any combination of colors or whites. 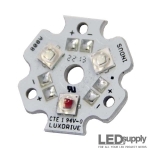 Red, Green & Blue Luxeon Rebel LEDs re-flowed on a LUXdrive™ Triple (3-up) star MCPCB. 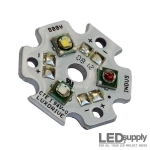 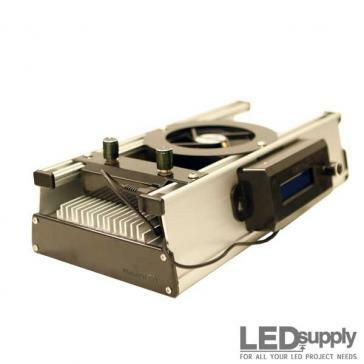 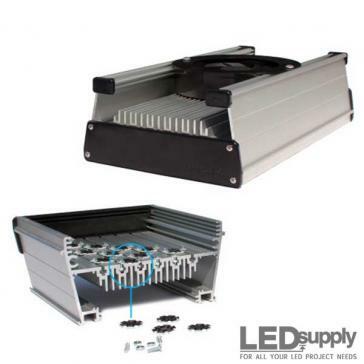 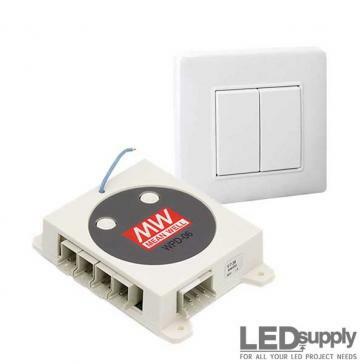 Each LED on board is individually addressable.